Well hello there — long time no blog! I know, it's been a hot minute (three months to be exact). I had some life changes where things got a little hectic for a second, but I'm back! 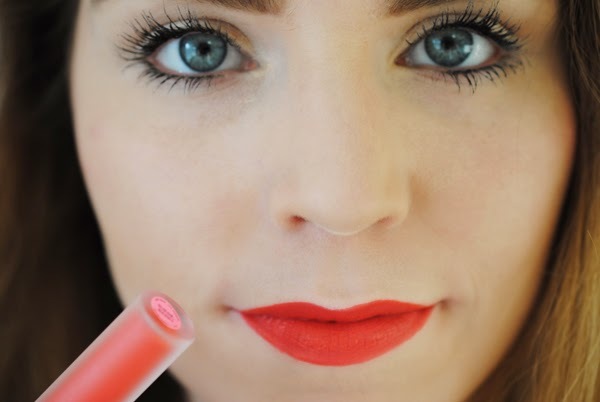 I'm going to restart this blog with a review of the best lip product ever: Lime Crime's Velveteen liquid lipstick. When I first unscrew the top, a little too much product is loaded on the doe foot applicator, so I wipe off the excess product back into the tube. 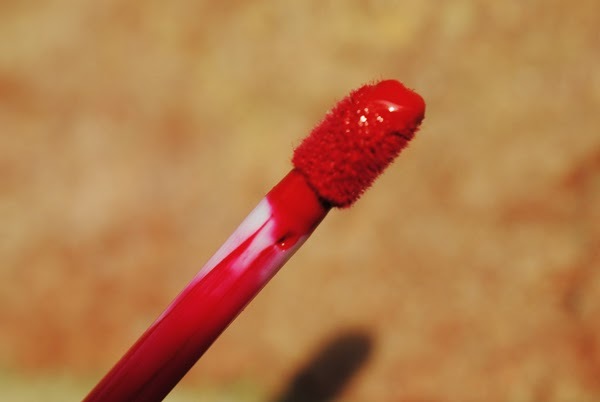 I don't use lip liner beforehand, I just go straight in and apply the lip color as carefully as possible since it's extremely pigmented. Using a magnifying mirror helps! It's extremely liquidy, but very opaque, so I always do a light layer, wait a minute to let it set, then go back in with a second layer. If I screw up on the application, I take a Q-tip with some waterproof makeup remover and cover up any mistake with concealer. With all three shades I have, I've had multiple people stop me in elevators, on the street, and in stores to ask me what lip product I was wearing! I find I can wear Suedeberry the most out of the three I have. 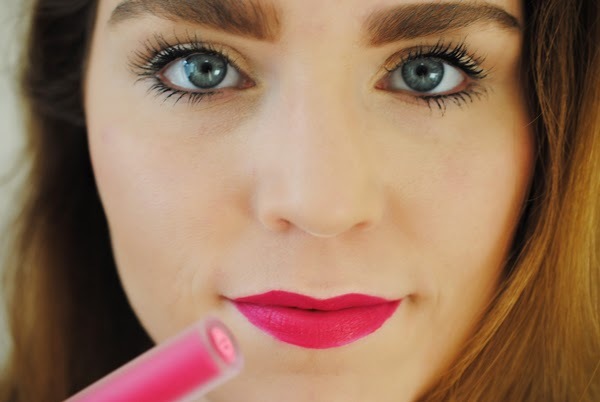 Suedeberry reminds me of Revlon's cult favorite discontinued matte lipstick Strawberry Suede. 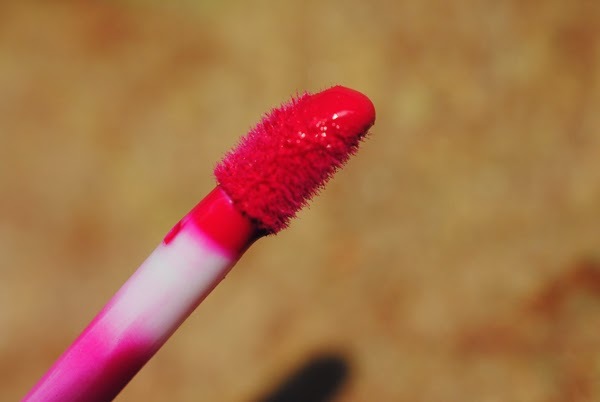 Pink Velvet is more of a summery day or sassy nighttime color, and Red Velvet is a classic perfect pinup red. I can't wait to get my hands on Wicked, a vintage burgundy-red, for autumn! 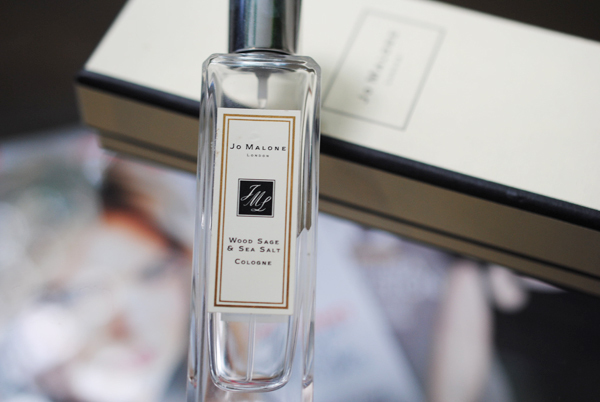 See a review of that shade from Stacey at Darwin & Gray here. This will last all day on me with no issues unless I eat really greasy food. Unlike many other liquid lipsticks I've tried, I don't run into any issues applying more product on top of the original application. Because of their staying power, I prefer the Velvetines over the Rimmel Apocalips hands down! 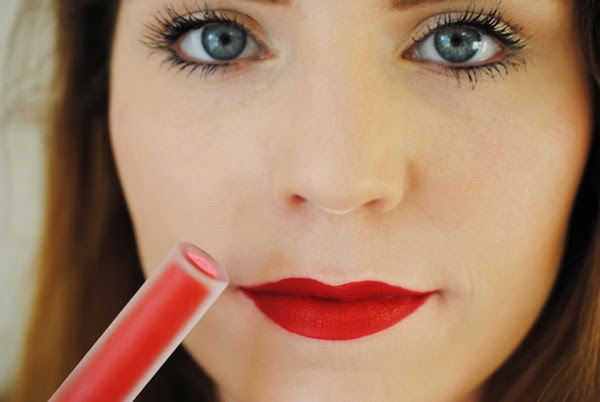 Note that any lip product that's long-wearing will tend to dry out your lips, so lip balm afterwards! 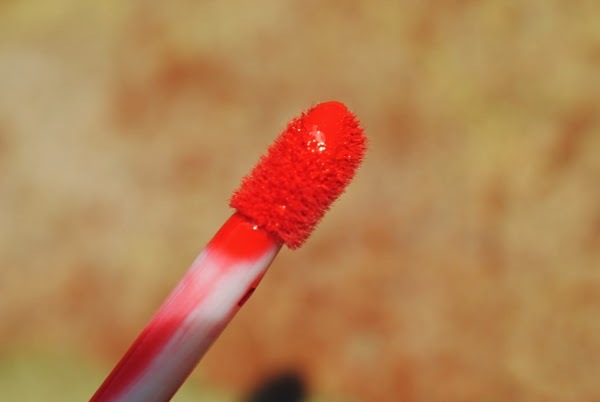 To get things a little shinier, I've tried paring a matching lip gloss like MAC Lip Glass in Russian Red, but adding a lip gloss does cut down on the total wear time. 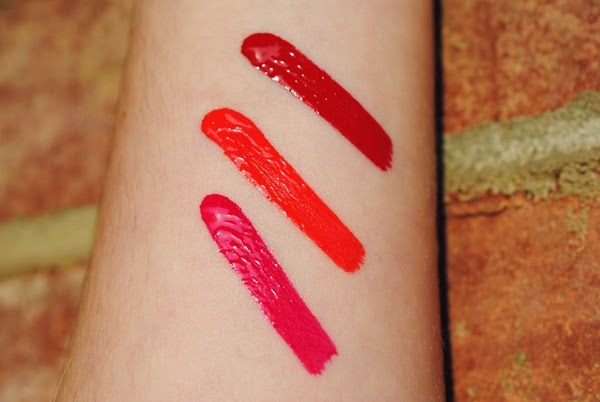 Now that I've tried my fair share of liquid lipsticks, both drugstore and high end, and Lime Crime's Velvetine far surpasses any I've tried because of its velvety-matte finish, pigmentation, prefect colors and lasting power. Honestly, I could get rid of 90% of my lip product collection and be happy with just these babies. If you don't have overly dry lips, I suggest getting these STAT! They're $20 and available on Lime Crime and Urban Outfitters' websites. Hey Miss Louise! Thanks for stopping by again :) Yes, yes I know I was gone forever! I think my favorite is Suedeberry, you should get that one! 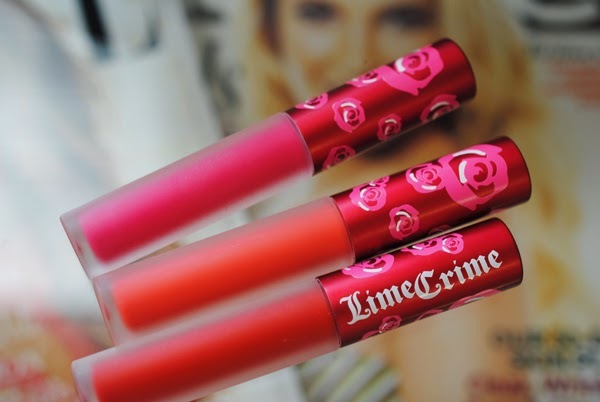 Ooo, I just checked the Lime Crime website, Utopia is now available! I don't know, that color may be too out there for me. I definitely want Wicked for the fall.